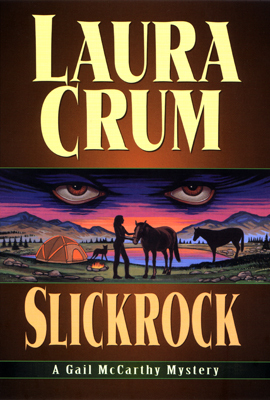 Cover art of the 1998 St. Martin's Press hardcover first edition of Slickrock by Laura Crum. Illustration by Peter Thorpe. Cover of the 1998 St. Martin's Press hardcover first edition of Slickrock by Laura Crum. Design and illustration by Peter Thorpe. The hardcover first edition of Slickrock by Laura Crum was released by St. Martin's Press in 1998. 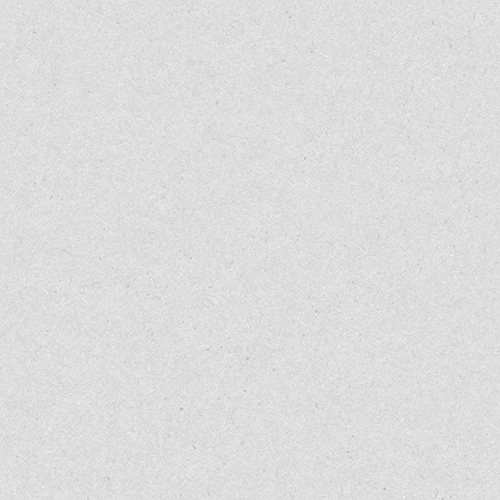 Design and illustration: Peter Thorpe.